Complete with its own outhouse, rustic feature pieces and iconic golden soil, William Noble’s front garden is a sight to behold. In what has been a ten-year project, William has brought the Australian outback to Cranbourne North. “I’ve always like (the Australiana) style. 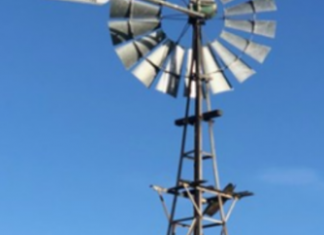 And what we wanted to do was take an outback farmstead and just plonk it out the front,” William said. 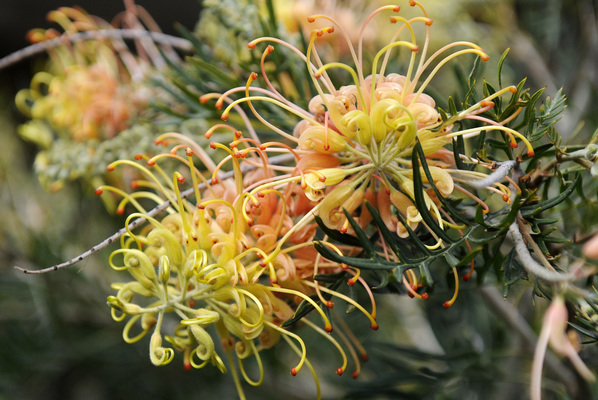 Along with a host of colour-studded grevilleas, the Nobles’ garden also features an elegant silver princess gum and popping yellow flowering gum, which, as William explained, have both invited a number of locals into the garden. 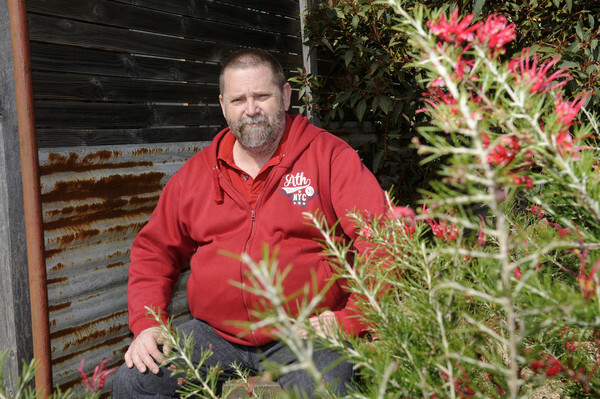 “The biggest thrill that we’ve got now is after the first garden bed went in a breeding pair of wattle birds moved in and they go nuts through here all the time,” he said. 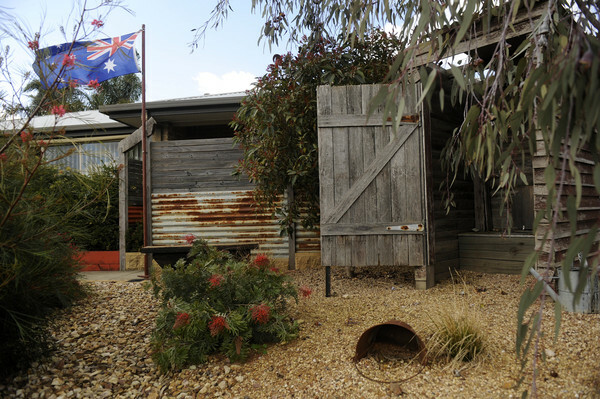 To top off his outback theme, William has built a (non-functional) outhouse and has even given his corrugated iron a rustic look. 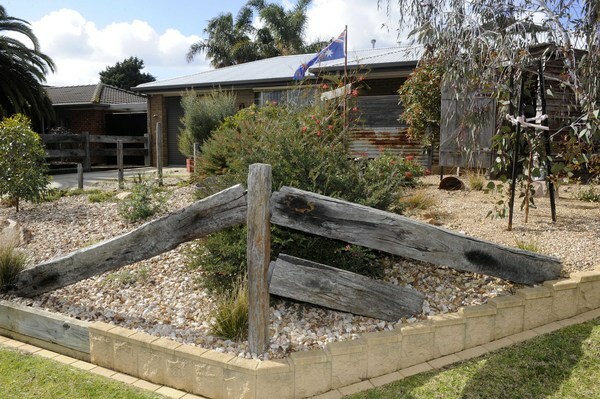 Throughout the garden also exists B grade and A grade sleepers that give the yard its iconic Australian look – and of course, the Australian flag flies proudly above the garden. 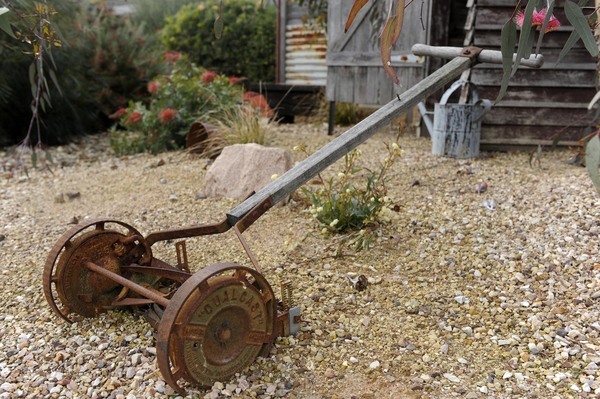 “Everybody loves the garden and the neighbours didn’t mind,” William admitted. 1. To give corrugated iron a ‘rustic look,’ put copper in hydrochloric acid and let it melt down. Then, paint the melted copper on the iron gently and let it sit before hosing it off. It can take half an hour to an hour on a cold day, but if it’s a hot day, paint it on and wash it straight off. 2. Expect to spend money and lose plants and be prepared to spend months of trial and error when it comes to which plants will survive. 3. Be prepared to take your time – you’ve got to give the plants time to grow. Don’t fill in every nook and cranny, either. Be patient and give plants time to shape themselves.